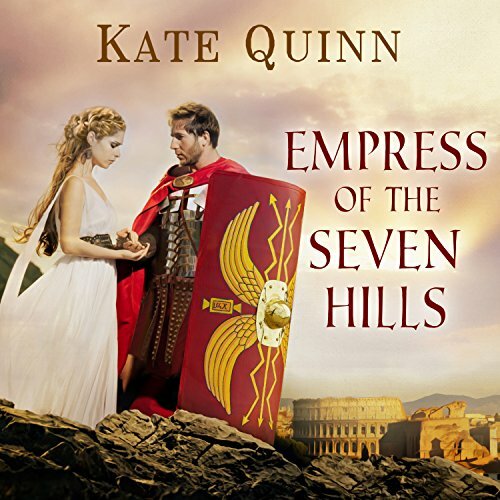 Résultats par auteur "Kate Quinn"
Thea is a slave girl from Judaea, passionate, musical, and guarded. Purchased as a toy for the spiteful heiress Lepida Pollia, Thea will become her mistress' rival for the love of Arius the Barbarian, Rome's newest and most savage gladiator. 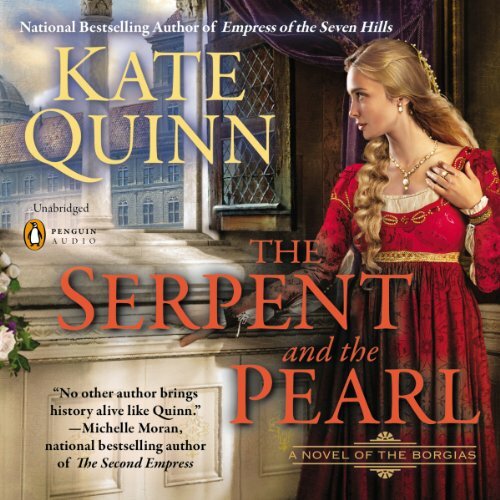 His love brings Thea the first happiness of her life, but that is quickly ended when a jealous Lepida tears them apart. 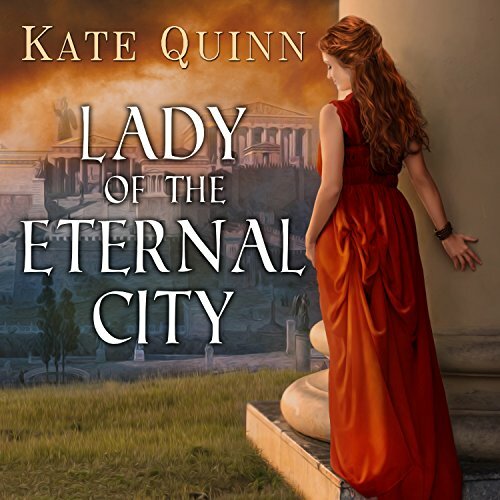 Rome, 1492: The Holy City is drenched with blood and teeming with secrets. A pope lies dying and the throne of God is left vacant, a prize awarded only to the most virtuous - or the most ruthless. 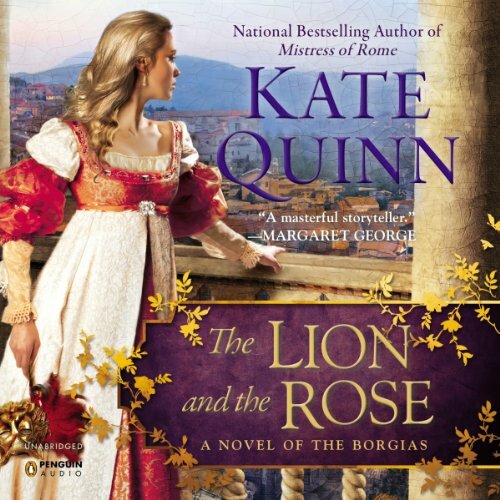 The Borgia family begins its legendary rise, chronicled by an innocent girl who finds herself drawn into their dangerous web.... Vivacious Giulia Farnese has floor-length golden hair and the world at her feet: beauty, wealth, and a handsome young husband. But she is stunned to discover that her glittering marriage is a sham. Elegant and ambitious, Cornelia embodies the essence of the perfect Roman wife. She lives to one day see her loyal husband as Emperor. Her sister Marcella is more aloof, content to witness history rather than make it. 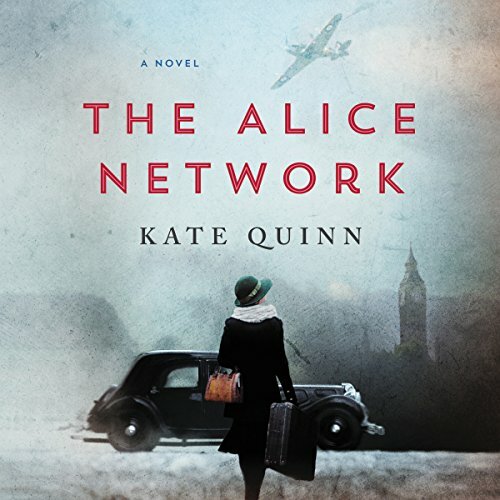 But when a bloody coup turns their world upside-down, both women must maneuver carefully just to stay alive. As the cherished concubine of the Borgia Pope Alexander VI, Giulia Farnese has Rome at her feet. 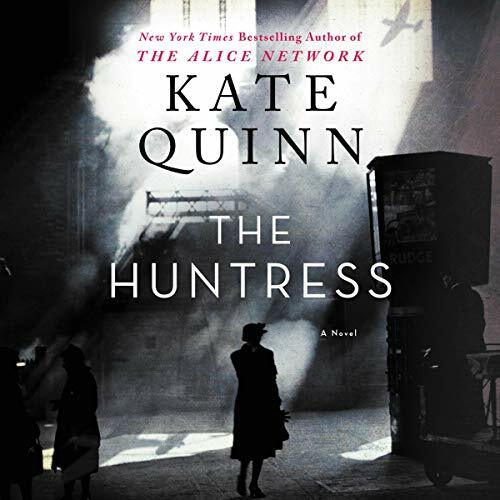 But after narrowly escaping a sinister captor, she realizes that the danger she faces is far from over - and now, it threatens from within. The Holy City of Rome is still under Alexander's thrall, but enemies of the Borgias are starting to circle. 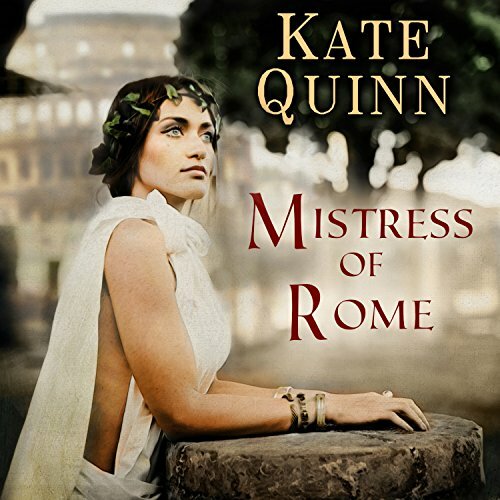 Elegant, secretive Sabina may be empress of Rome, but she still stands poised on a knife's edge. 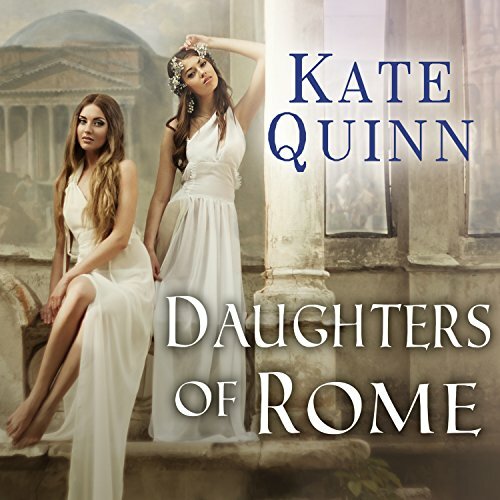 She must keep the peace between two deadly enemies: her husband, Hadrian, Rome's brilliant and sinister emperor; and battered warrior Vix, who is her first love. But Sabina is guardian of a deadly secret: Vix's beautiful son, Antinous, has become the emperor's latest obsession. 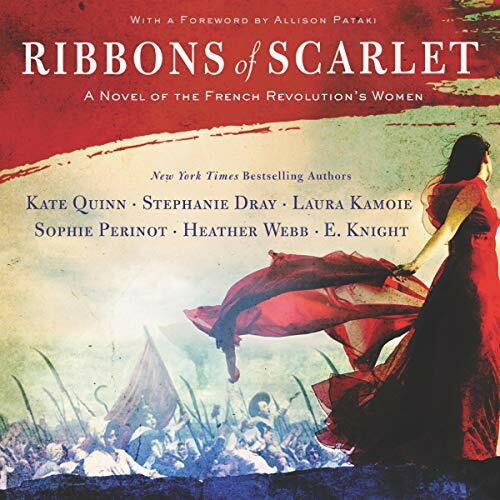 Six best-selling and award-winning authors bring to life a breathtaking epic novel illuminating the hopes, desires, and destinies of princesses and peasants, harlots and wives, fanatics and philosophers - six unforgettable women whose paths cross during one of the most tumultuous and transformative events in history: the French Revolution.